02. We do what we say we're going to do, Period! 03. Your satisfaction is guaranteed. Kitchen remodeling is something you usually only do once. So it is important to have a company with experience to help you choose the right products and design for you. There are many decisions to make and we can help you make them with confidence. 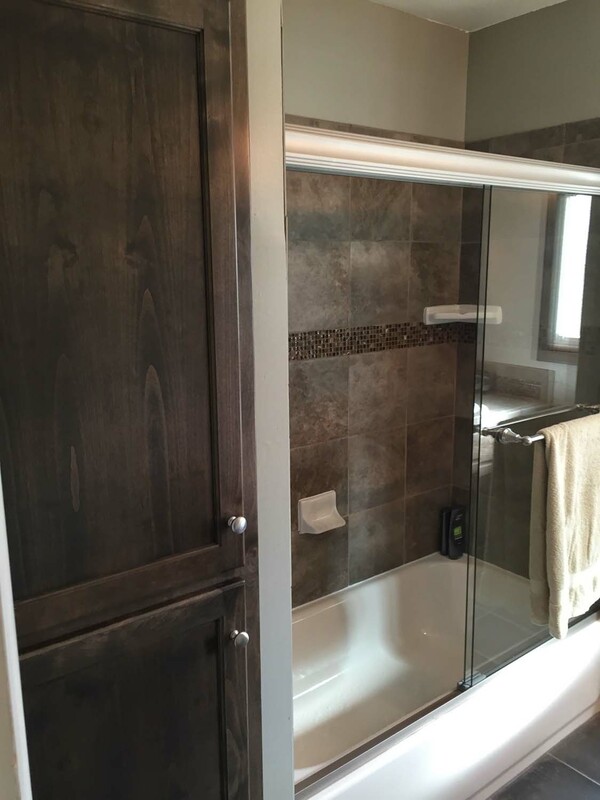 There are not quite as many decisions to make on a bathroom remodeling project, but still enough to get a little confusing sometimes. We help you take the guesswork out of your remodeling needs. We just wanted to say Thanks for the wonderful job you did remodeling our kitchen. We are SO happy at the way it turned out! We brag to everyone about how smoothly everything went thanks to you!